For the readers among us. I was hanging out on Donna McDine's blog today, Write What Inspires You. Please click over when you have a chance. 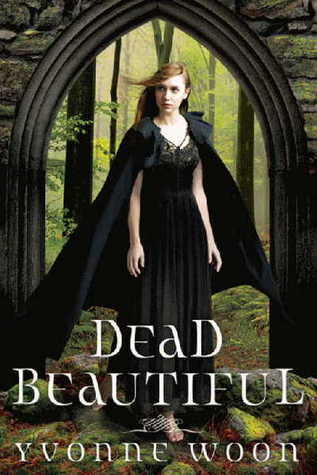 Dead Beautiful by Yvonne Woon– humble rating: Golf Clap – I can’t quite figure out how I felt about this book. What I do know: the characters are still with me, especially Dante = good, the book felt like it went on forever = bad. Tough one. 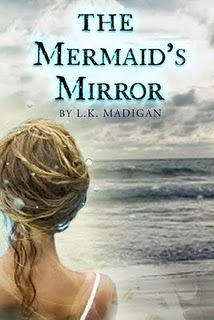 The Mermaid’s Mirror by L.K. Madigan– humble rating: Motivational Speaker – I have come to the conclusion that I really like L.K. Madigan’s writing! This was so very different from Flash Burnout, yet I enjoyed it just as much. Talent abounds. 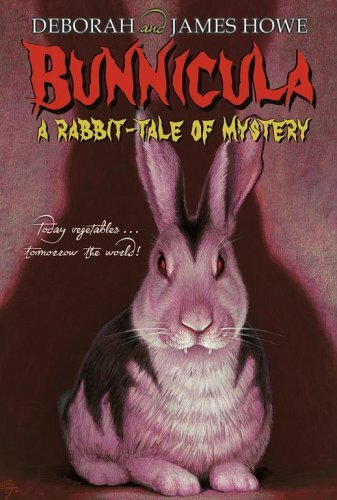 Bunnicula by Deborah & James Howe - humble rating: Golf Clap – Cute middle grade mystery with boy appeal. Made even cuter, because we just got a bunny over the weekend. Don’t Die Dragonfly by Linda Joy Singleton - humble rating: Golf Clap –I admit, I read this because it was a free download on Kindle. The book had a lot of errors, but I don’t blame the author for that. I do like Linda’s storytelling. 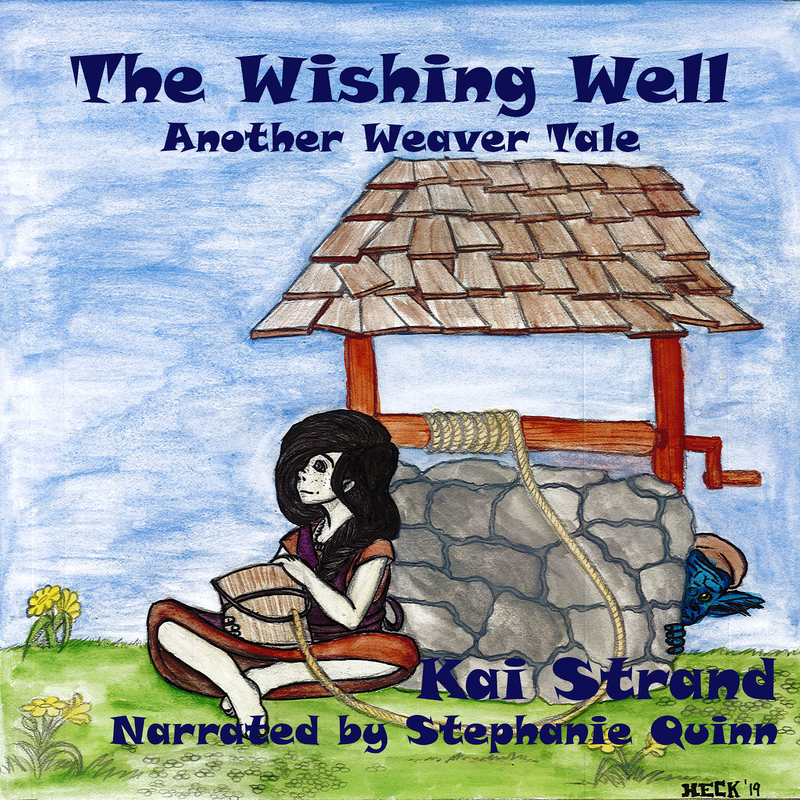 Enjoyed her Dead Girl Series and despite the errors this story was enjoyable and I will read on in the series. My own humble rating system: Please feel free to ask for clarification or to dispute my opinion. I only ask that we ALWAYS remain respectful to the author. Chirping Cricket – At the end all you hear is the chirp of the cricket. I doubt I’ll ever use this because I can’t publicly embarrass someone knowingly. However, I must have a ‘beginning’ rating in order for the rest to make sense. Golf Clap - The polite ovation that follows a well-placed shot. Motivational Speaker –You are left fired up and eager to get to work making the world a better place. You can’t wait to tell your friends all the insights and inspiration you took away from it. Rock Concert – Hooting and hollering, cheering, singing and clapping throughout the performance. Swaying and lit lighters accompany ballads. Riots break out if there is no encore. Teachers, I Need Your Help! Watch Out for the Splatter!